Why are so many people driving the Cruze in Honeoye Falls? The Chevrolet Cruze is a great value, a reliable compact that drives like a bigger car. 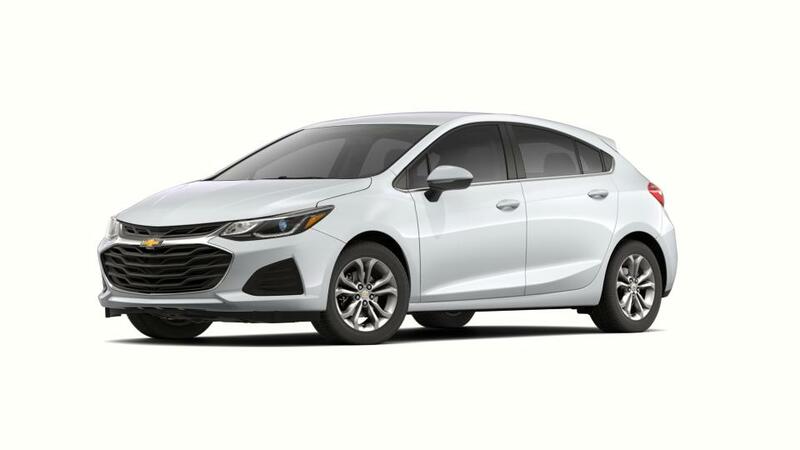 Select from the available sedan and Cruze hatchback styles. Comfortable front seats, roomy back seats, and a good-sized trunk make the Cruze great for road trips and transporting any equipment you will need. Plus, it offers a seven-inch touchscreen and 4G LTE with an available built-in Wi-Fi hotspot. Top-rated safety features including a rear vision camera, blind zone alert, and lane-keep assist will help you stay safe as you drive. 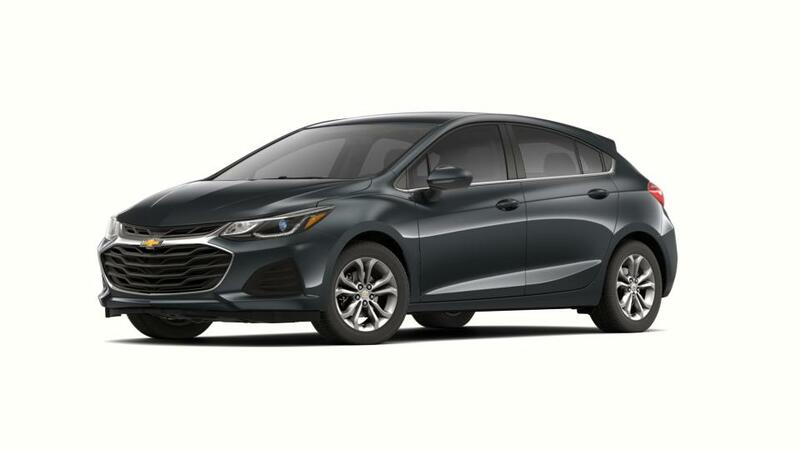 Browse our inventory of Chevrolet Cruzes in Honeoye Falls to choose the color and options that are right for you. 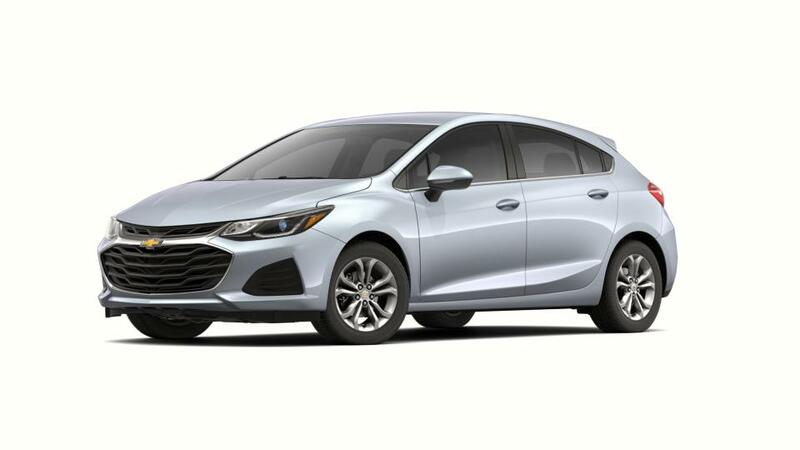 For additional details, call us at (866) 999-1458 about buying or leasing a Cruze.